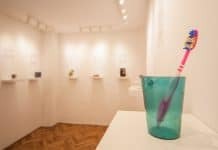 Home News + Events Events What’s on this month in Dubrovnik? 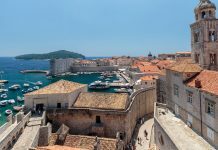 What’s on this month in Dubrovnik? Dubrovnik is beautiful in the spring time. 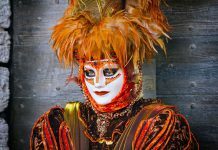 This time of the year brings many great events. 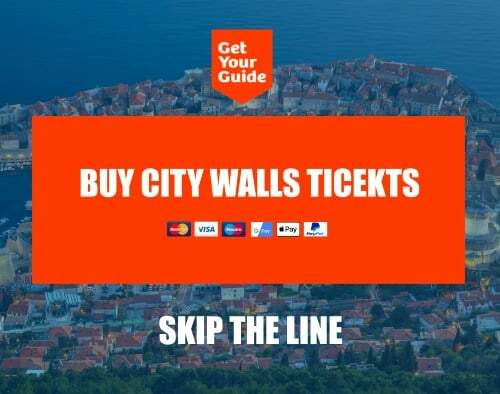 April will warm you up with many festivals, events and workshops – choose the perfect one for you and experience a new dimension of this beautiful city. 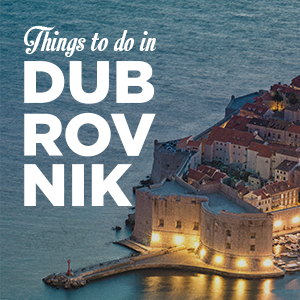 Even though, in Dubrovnik, you can have the best time of your life just sitting on the docks and relaxing while listening to the sea. This month begins with the Christian Cultural Days from 1st to 11th of April. 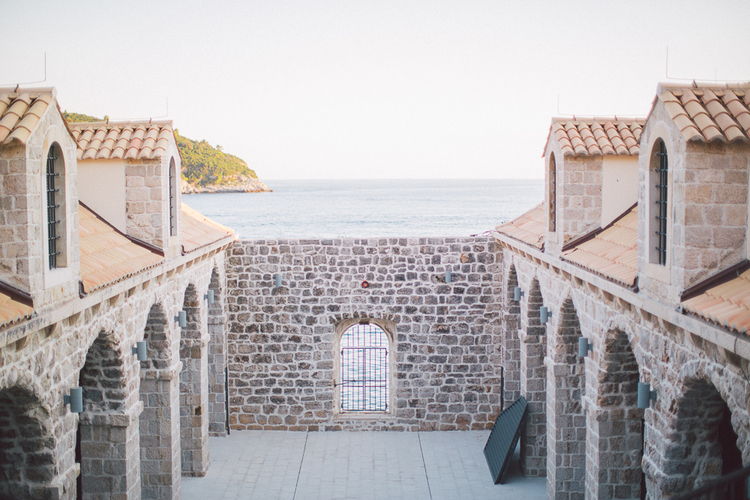 Program will be held in Dubrovnik churches and palaces, every event has a free entrance. The gastronomic adventure is prepared this weekend in many restaurants in the city. 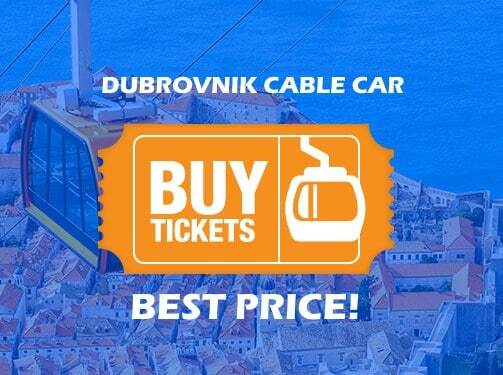 Dubrovnik Tourist Board will organize it from April 7th to 9th. 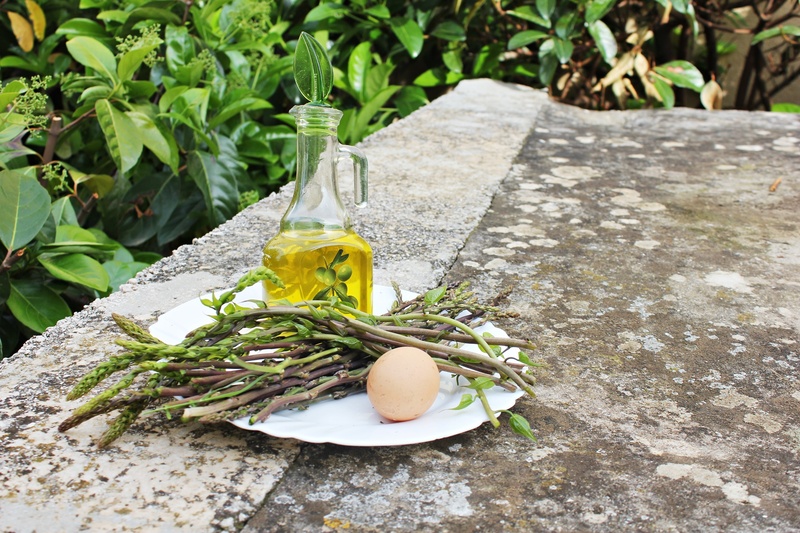 Dubrovnik chefs in 11 restaurants will be preparing the dishes made with asparagus. Asparagus are a wild edible plants that are harvested in early spring, it is very nutritious and healthy, but at the same time delicate and aromatic. Asparagus in gastronomy world is favorite as a plant that goes well with a variety of foods – eggs, meat, fish, rice, bacon or pasta. 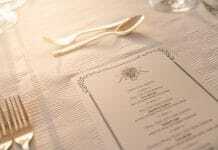 In the restaurants in Dubrovnik you will have chance to taste various specialties. Club Lazareti is the venue for the parties! 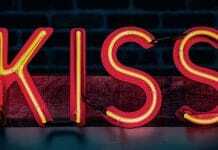 Electronic musicians and the special guest DJ from Netherlands are coming on 15th of April. 17th edition of the Bitchblack party will be unforgettable. Two local DJ’s will also support the birthday electro party. 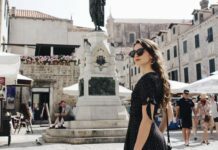 Easter Brunch is event connected with the Easter tradition in Dubrovnik. 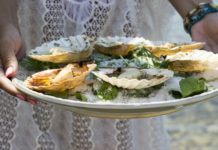 From 15th to 17th of April restaurants in Dubrovnik will offer the blessed food. Each family in Dubrovnik holds the food in the church a night before Easter and on the Easter morning the families are having breakfast together. 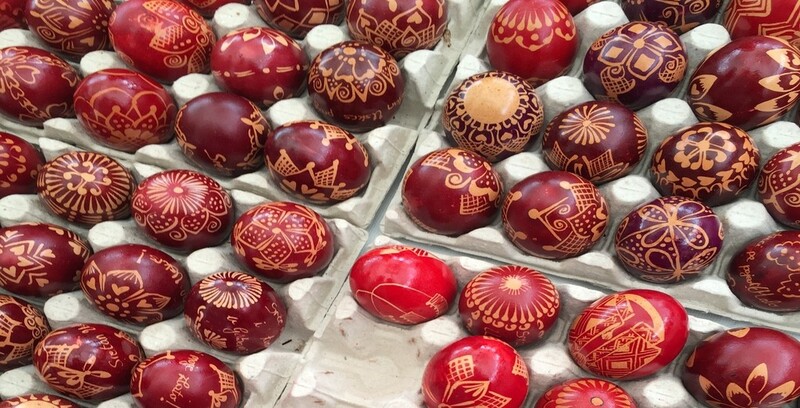 Deša Dubrovnik is also offering nice traditional Easter workshops on Tuesday 6th of April – from 10:30am and from 12:30pm. Easter time in Primorje is beautiful traditional event. 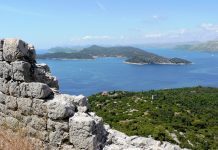 This year’s “Easter in Primorje” will take place on Easter Monday, April 17th – starting at 3 p.m. in Kliševo. 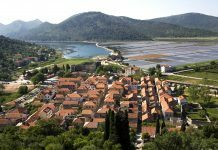 These events promote the customs and traditions of the upper villages of Dubrovnik hinterland featuring the specialties and customs typical of the region. 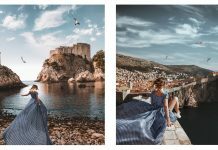 The main organizers are The Association of Dubrovnik Littoral Wedding, the City of Dubrovnik and the Dubrovnik Tourist Board. 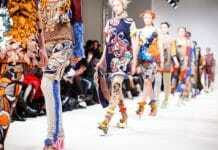 Culture Club Revelin also offers a good program ! On April 30th don’t miss out on a popular group Dubioza Kolektiv from Bosnia and Herzegovina . 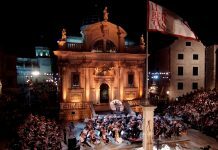 Please check out To Du for more information about all events organized in Dubrovnik and its surroundings. World Cup Final: The gold medal for love, friendship, unity and pride! !